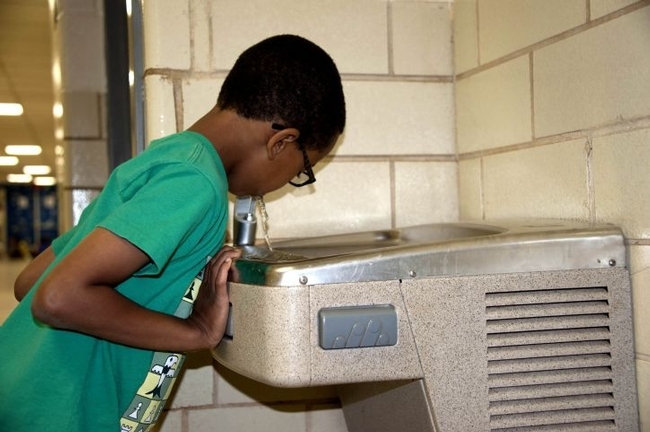 Despite increasing awareness of the issue of lead in drinking water, UC Nutrition Policy Institute and Harvard School of Public Health researchers found that many students in the U.S. attend public schools in states where not all taps are tested for lead, according to reports in various media outlets including The Guardian, NBC News and The Nation. Many students attend public schools in the U.S. where tap water is not tested for lead contamination. The researchers found that there is no uniformity in states' approaches to create and oversee programs to test for elevated lead in school drinking water. When collected, data are not regularly made available to guide action to reduce potential exposure to lead. About half of the country's students are at public schools in states that don't have programs or requirements to test drinking water in those schools. Of the 24 states (plus Washington, D.C.) with a statewide program to test school drinking water for lead, only 12 states had data that could be analyzed by the research team. In these 12 states, 44 percent of all schools had at least one tap that tested higher than their state's threshold for action, and 12 percent of all samples had a lead concentration higher than the state's action level. The report also describes the features of statewide initiatives in operation between Jan. 1, 2016, and Feb. 28, 2018, in 24 states and the District of Columbia to conduct testing for lead in school drinking water. The report was funded by Healthy Eating Research, a national program of the Robert Wood Johnson Foundation. For more information, see the Harvard T. H. Chan School of Public Health website. Martinez was interviewed for the program by host Pat Brooks, who was sitting in for Dennis Bernstein. Martinez said that anecdotal evidence of food insecurity on UC campuses was already popping up when UC President Janet Napolitano provided funding to each of the campuses to address the issue. The UC president also provided funding to the UC Nutrition Policy Institute to survey students across the system to document and understand food insecurity on UC campuses. The report, issued last week, was based on the responses to a survey by about 9,000 students. Nineteen percent indicated they had “very low” food security and an additional 23 percent were characterized as having “low” food security. The greatest impact, Martinez said, was on the Latino and black student populations. Most of the students struggling with food insecurity had never experienced such circumstances before going away to college. In response to the survey, Napolitano approved $3.3 million in new funding over the next two years to help students regularly access nutritious food on campus and off. "Our hope is to eliminate food insecurity, and with this report we are hoping that others will be dedicated to this and committed to the work as well,” Martinez said. 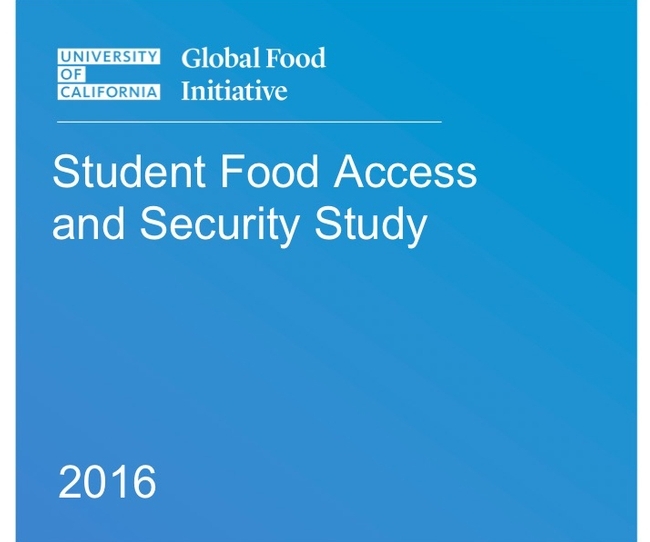 Guided by the findings of a survey conducted by UC ANR's Nutrition Policy Institute, UC President Janet Napolitano announced July 11 she would commit $3.3 million in new funding over the next two years to help UC students regularly access nutritious food. UC's survey findings and response were reported by the San Francisco Chronicle, East Bay Times, Los Angeles Times, KCBS and KPCC. The online survey was administered to a randomly selected sample of students from all 10 UC campuses in spring 2015. It is part of the UC Global Food Initiative, which promotes a nutritious, sustainable food supply. 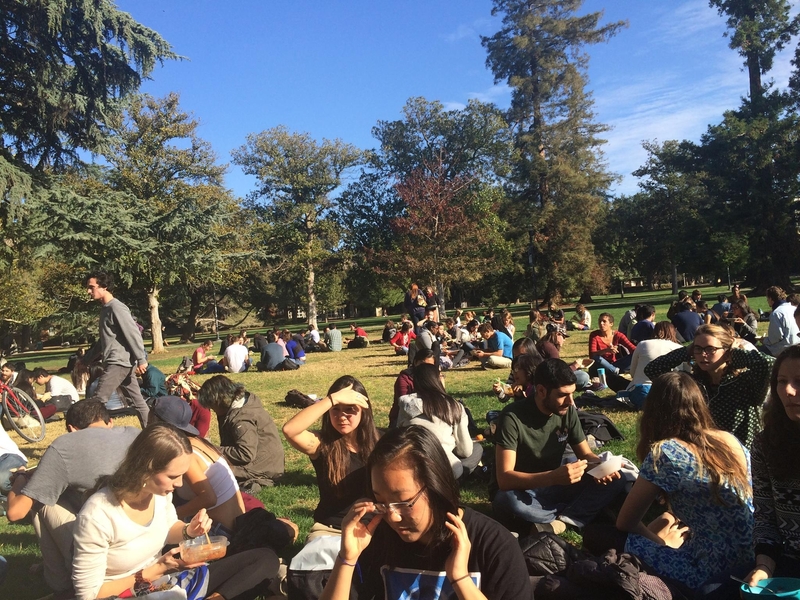 According to the NPI survey, 19 percent of the nearly 9,000 participating UC students indicated they had “very low” food security, which the USDA defines as experiencing reduced food intake at times due to limited resources. An additional 23 percent were characterized as having “low” food security, defined by the USDA as reduced quality, variety or desirability of diet, with little or no indication of reduced food intake. The report Student Food Access and Security Study, authored by NPI research analyst Suzanna Martinez, UC Santa Barbara sustainability coordinator Katie Maynard and Ritchie, can be downloaded at http://npi.ucanr.edu. Food & Nutrition Magazine is published by the Academy of Nutrition and Dietetics, the world's largest organization of food and nutrition professionals. Au told the editors that she was drawn to nutrition and dietetics from a prevention perspective. Both her parents passed away from chronic disease at a young age. "I wanted so desperately to prevent this hardship from happening to my close family and friends," Au said. 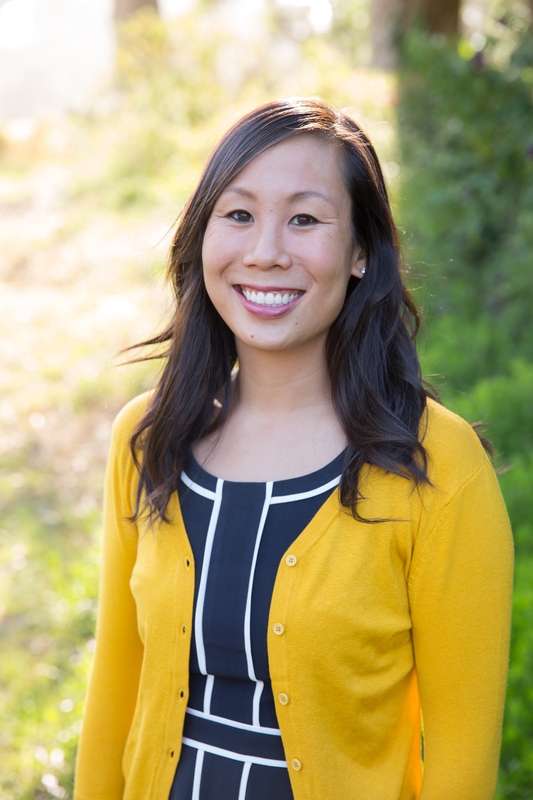 In her role with the Nutrition Policy Institute, she strives to fight and prevent childhood obesity by improving federal nutrition initiatives, such as the school lunch program and the national women, infants and children supplemental nutrition program (WIC). 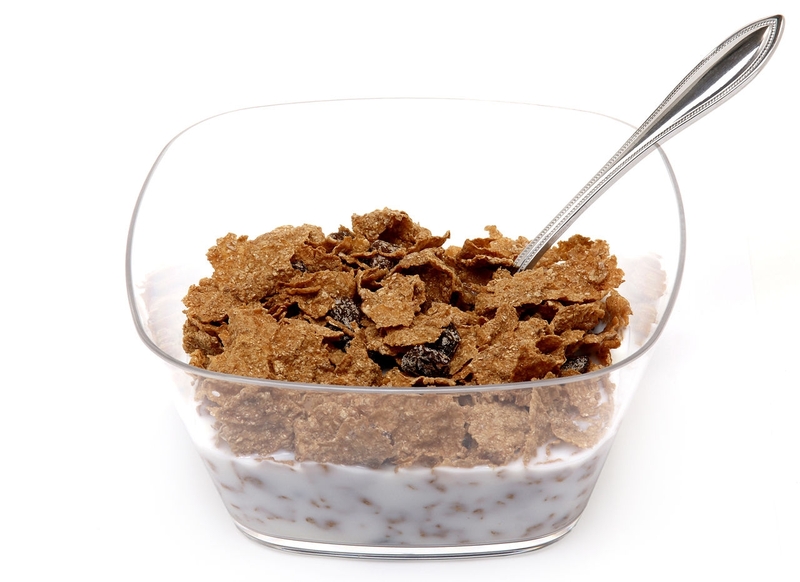 "For example, our WIC research has shown that both online and in-person nutrition education can increase healthier breakfast behaviors, which has the potential to reach close to 8 million low-income mothers and children," Au said. Read more about the WIC research here. Au told Food & Nutrition Magazine that she finds it personally rewarding to share compelling research with legislators and policy makers. "It can be extremely powerful," she said.  "I just received two large grants to examine the school nutrition environment and the relationship with childhood obesity over the past decade. I am excited to be able to help shape child nutrition legislation in years to come." In two years time, the ubiquitous nutrition facts label found on packaged foods will differentiate between natural sugar and added sugar, reported Tara Duggan in the San Francisco Chronicle. "It's a victory for consumers. The impact is going to be incredible," said Pat Crawford, director of research at UC ANR's Nutrition Policy Institute. "It's something in the nutrition field we've waited for years and years: to educate the public on how absolutely critical added sugar is and about the risk of heart disease, diabetes, obesity and dental caries." The nutrition label changes were unveiled last week by First Lady Michelle Obama. The new label has bigger and bolder calorie information. It shows the amount of "total sugar" and below that, it shows "added sugars." The article gave an example of vanilla yogurt. On the current nutrition facts label, a consumer can see how much sugar it contains, but doesn't know how much of the sugar is from natural lactose in the milk and how much added. Crawford noticed how hard it is to figure out when a friend asked how much added sugar was in Raisin Bran. "I poured out a cup of cereal. I counted the raisins," Crawford said. She subtracted the amount of natural sugar in the raisins from total sugar listed on the nutrition facts label to determine the amount of added sugar.